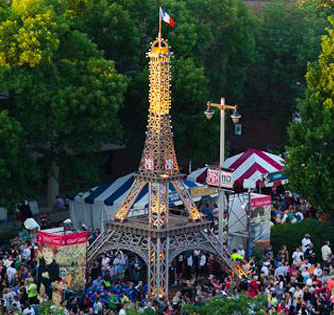 North America's largest outdoor French-themed festival in the heart of Milwaukee. 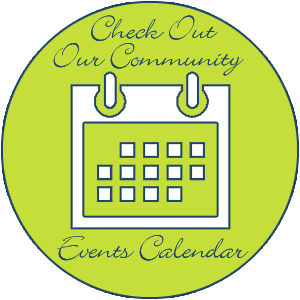 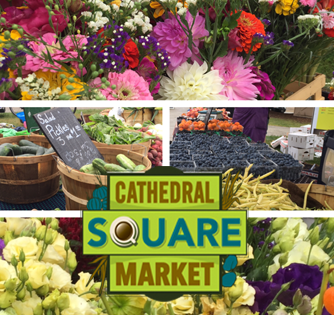 Each week, during the summer season, Cathedral Square Market transforms the park into a bustling marketplace. 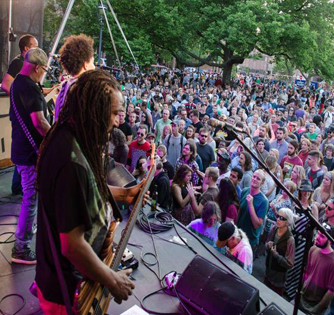 Milwaukee's favorite Thursday night music fest for more than 25 years. 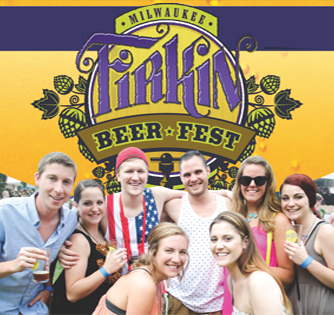 Milwaukee's premier craft beer tasting event, celebrating our rich brewing history and our bright future.